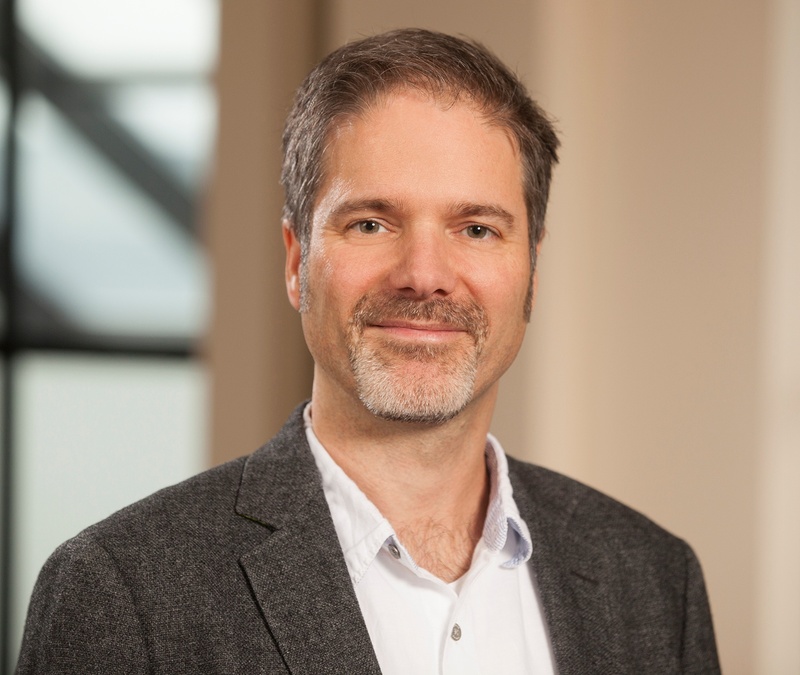 Aldevron has appointed Dr. Stefan Lang as vice president of Business Development. Lang’s responsibilities include sales, product development and strategic partnerships for the company’s proprietary antibody discovery platform. Two new biomanufacturing operators have joined the Aldevron team in the Research Grade area. 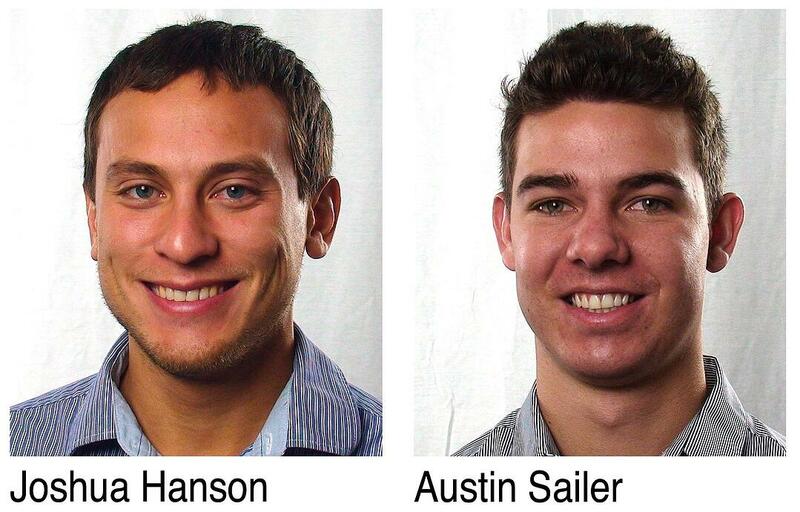 Joshua Hanson and Austin Sailer are located at the company’s Fargo location. Three new employees have joined Aldevron at the Fargo location. They include Shanna Rix-Bach, Erica Dahl and Lisa Wallace. 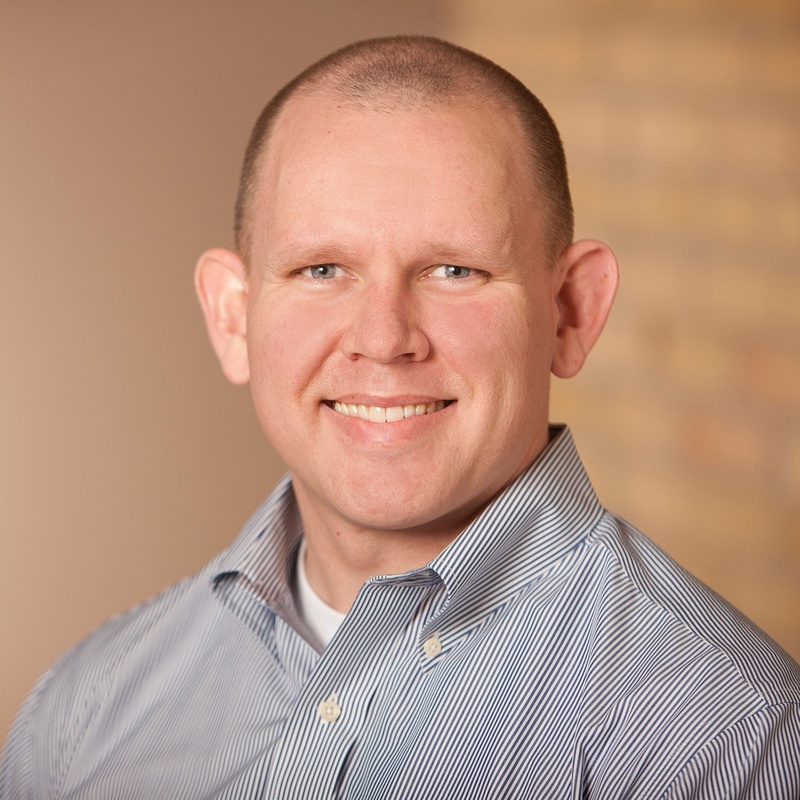 Aldevron has named Neil Larson as director of Quality and Regulatory. 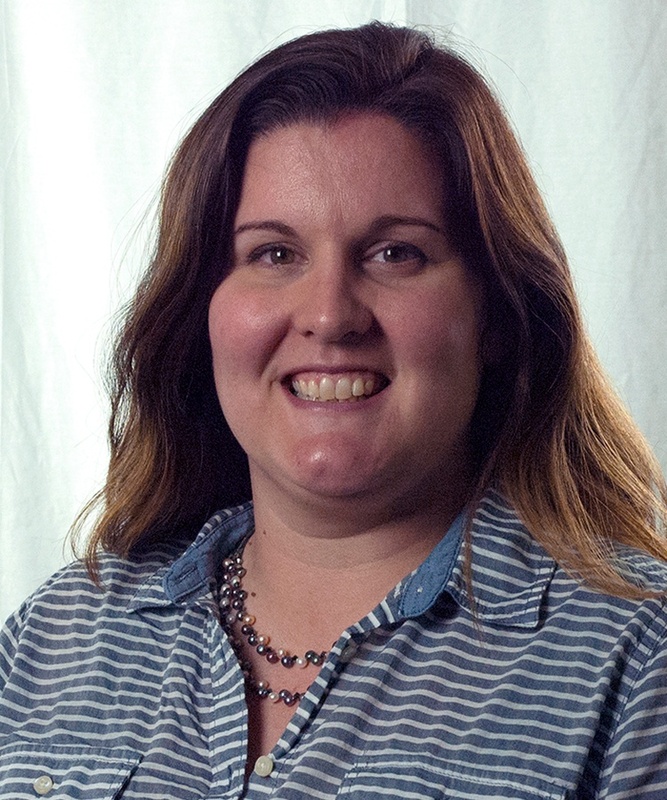 Larson’s responsibilities include developing, implementing and maintaining quality management systems supporting Aldevron’s regulated manufacturing of plasmid DNA, RNA and recombinant proteins.